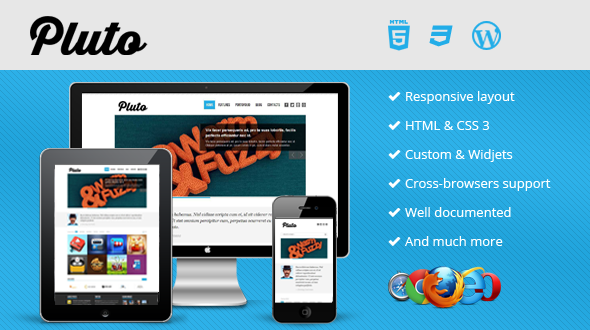 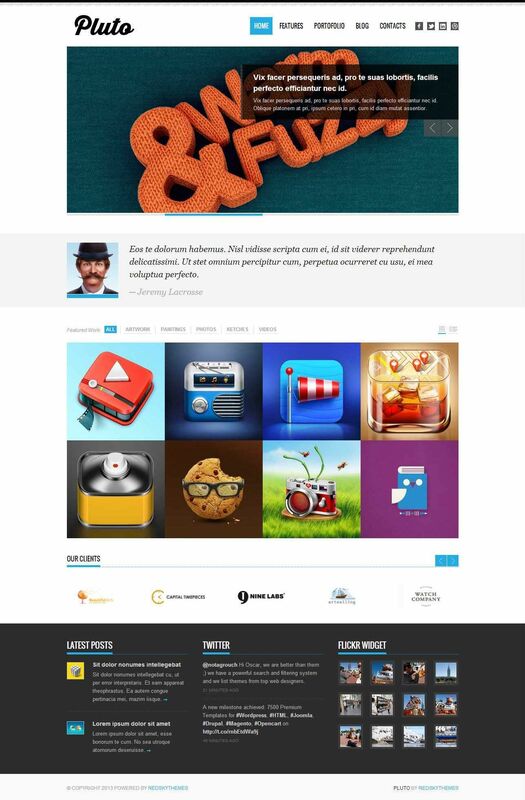 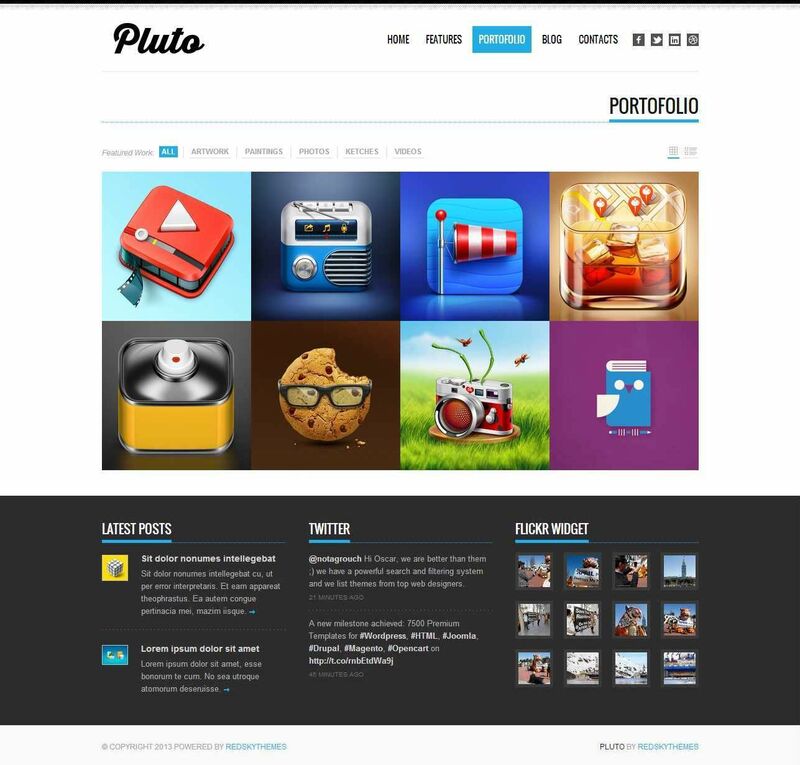 Thank you for your interest shown to WiniThemes and your purchase of Pluto Theme. 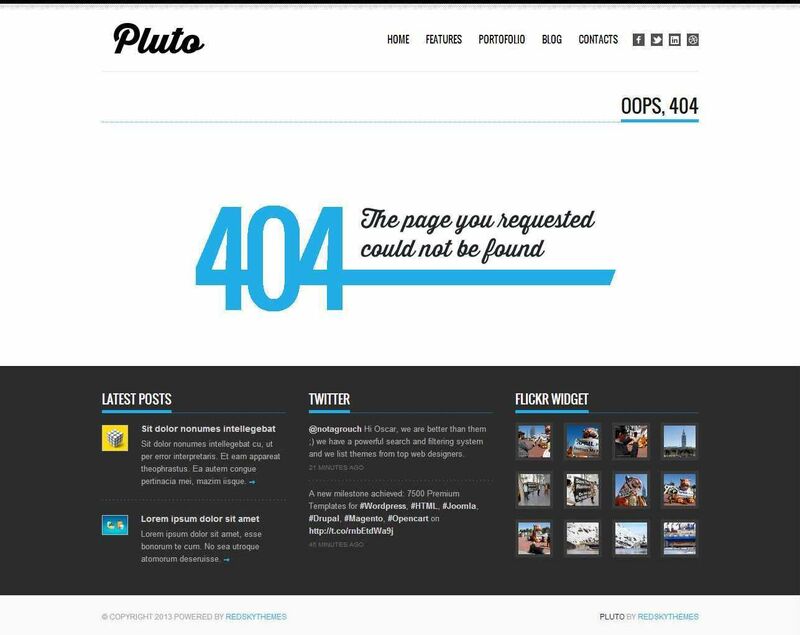 We highly appreciate this. 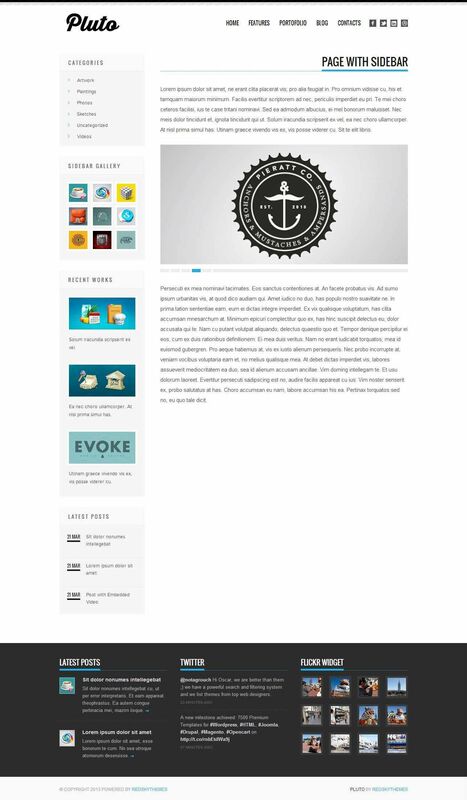 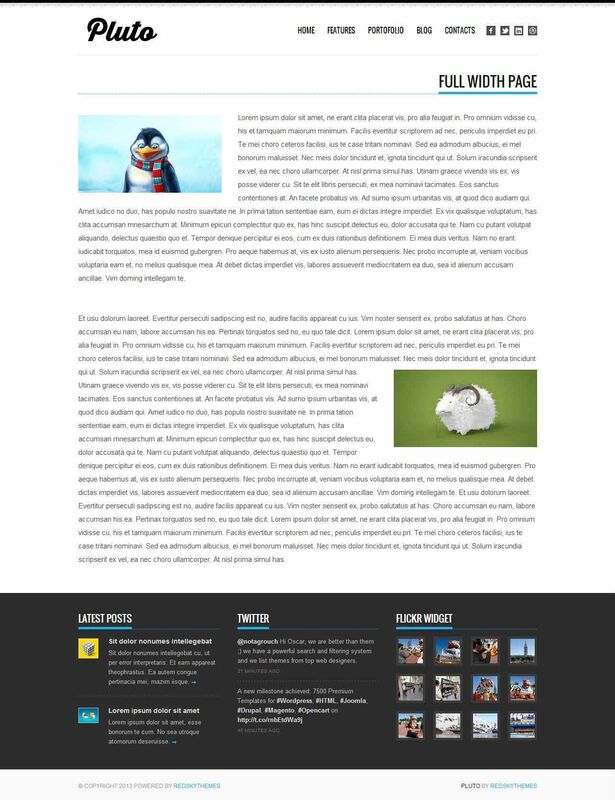 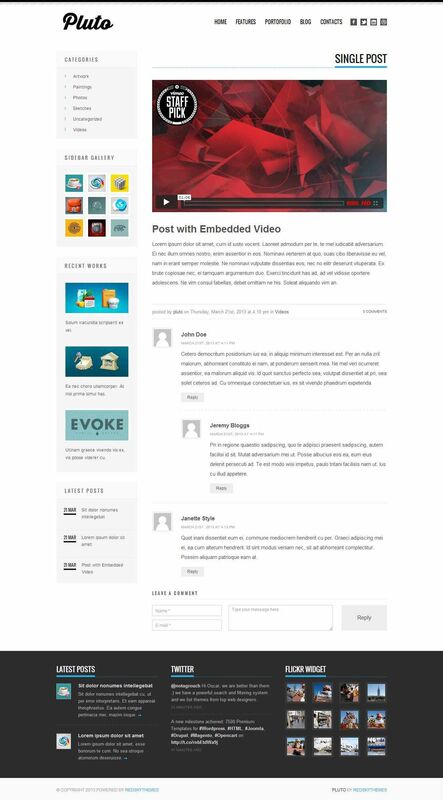 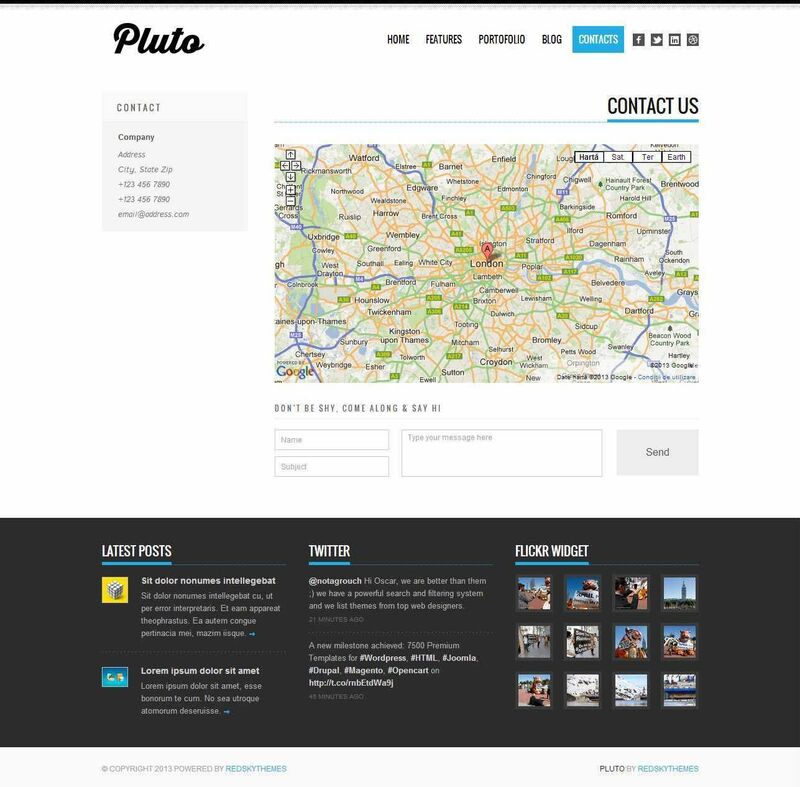 Pluto can be used as a portfolio, blog, corporate or creative template. 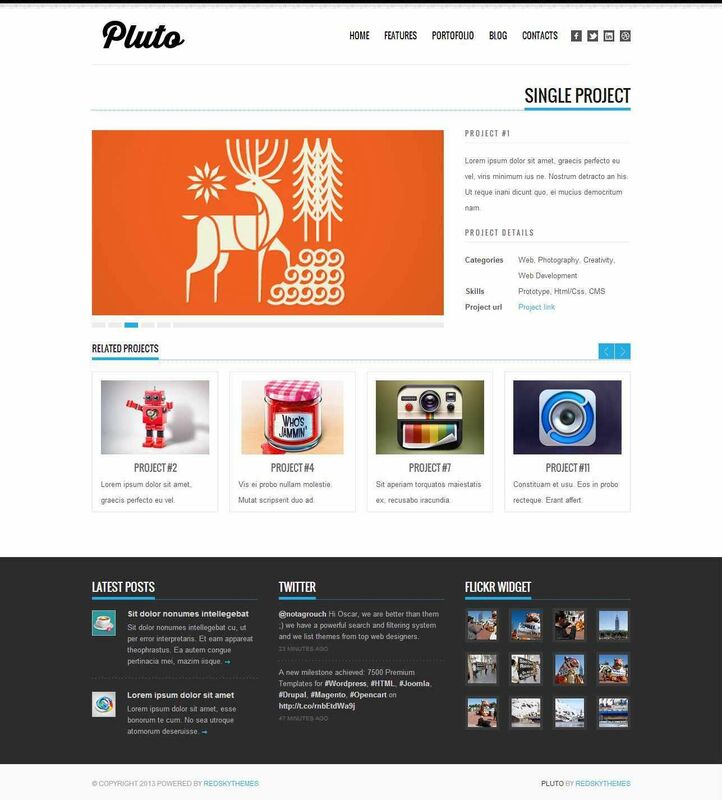 Additional pages can be easily created with the existing elements, there are 10 predefined pages already created.